These restored Mughal-period greenery enclosures are spread crosswise over seven levels, scattered with castles, yards, a zoo and also a Japanese garden. A water channel goes through the whole stretch, with fountains at normal intervals. 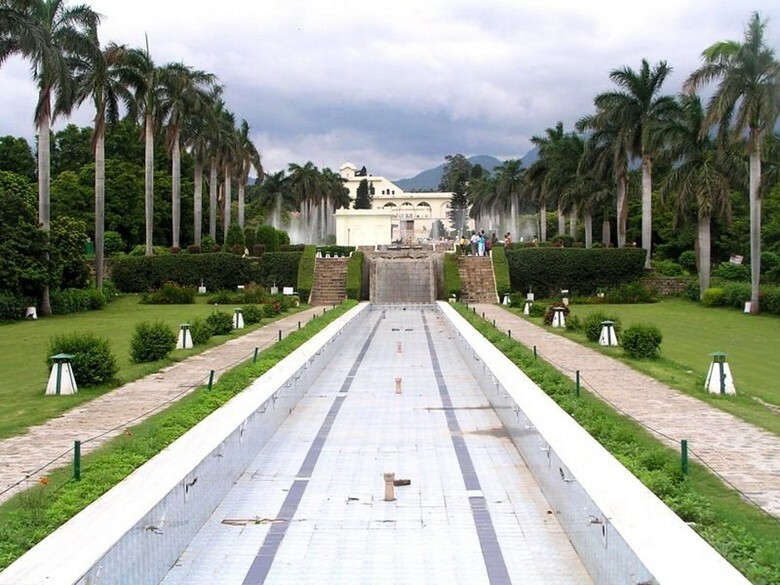 The garden was initially laid out in the seventeenth century by the then Mughal legislative leader of Punjab, Nawab Fidai Khan.